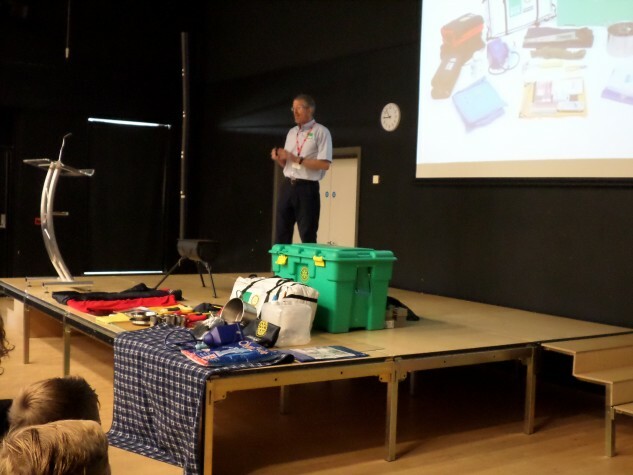 We have now finished our two-week fundraiser to help provide emergency supplies to people who have been affected by the Nepalese earthquake which took place in April. As reported at the start of the month, we welcomed representative Jonathan Ewen from Shelter Box on 3rd June who gave talks and demonstrations about the charity and the amazing survival boxes which include a tent, cooking equipment, water purification and even a school kit for families who are struggling to survive after the tragedy, which has so far taken the lives of over 8,000 people. We set a target to fund one box, about £600. For two weeks we took part in various class activities to raise the money. 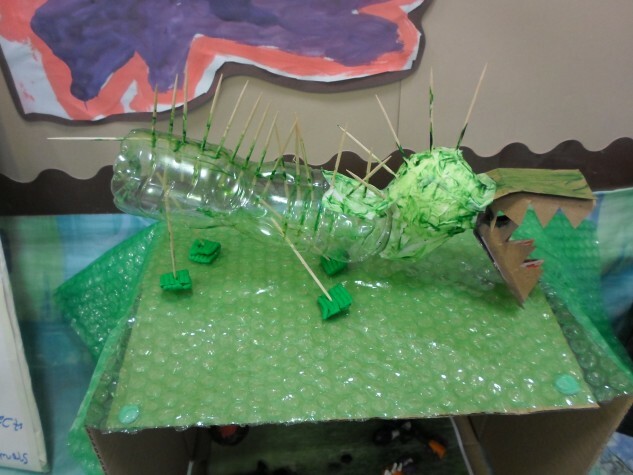 In reception classes, pupils linked the fundraising to their current ‘dinosaur’ theme, in which they researched the topic with their parents in the half term holidays and presented information to their class whilst making a donation. Year 3 pupils created some art work and those in Year 4 sold books. Huntcliff School held a non uniform day on 17th June where each student paid £1. We were extremely grateful to receive extra donations from parents too. The total raised was £757.84!